The bestseller. High performance and complete safety. The app control option is available for the RaceChip RS. Use your smartphone to choose between 3 tuning modes from the RaceChip app; Efficiency for saving fuel in urban traffic, Sport for improved mid-range flexibility on open roads, Race for maximum performance. 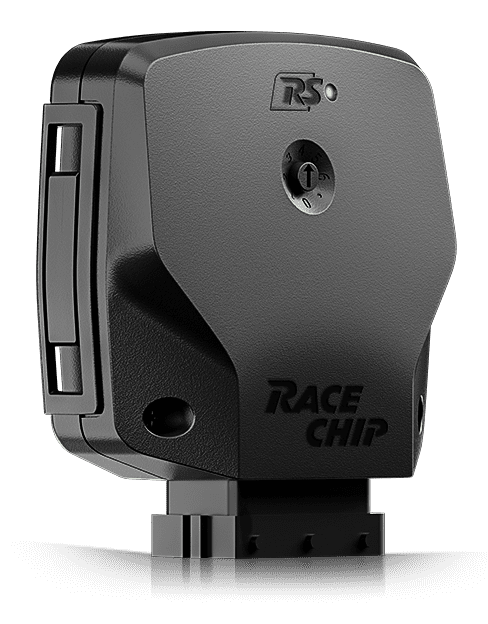 The RaceChip RS can also be deactivated via the app.